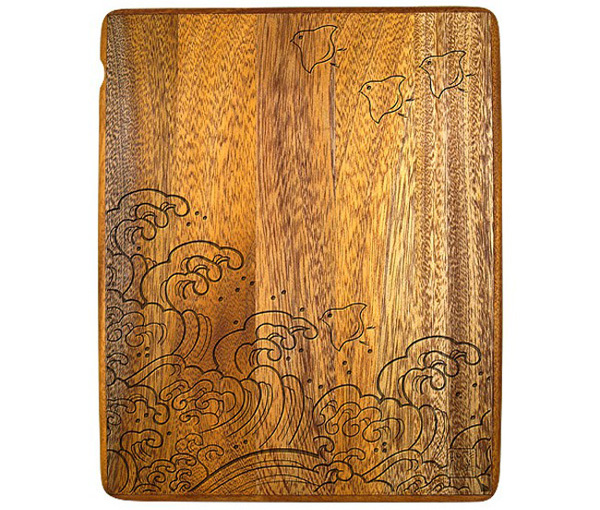 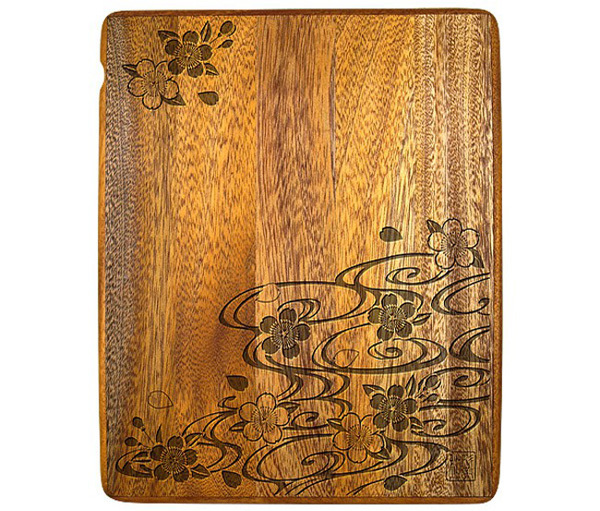 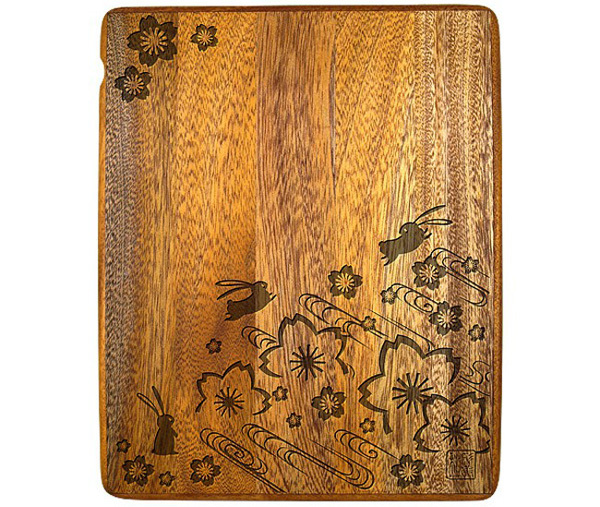 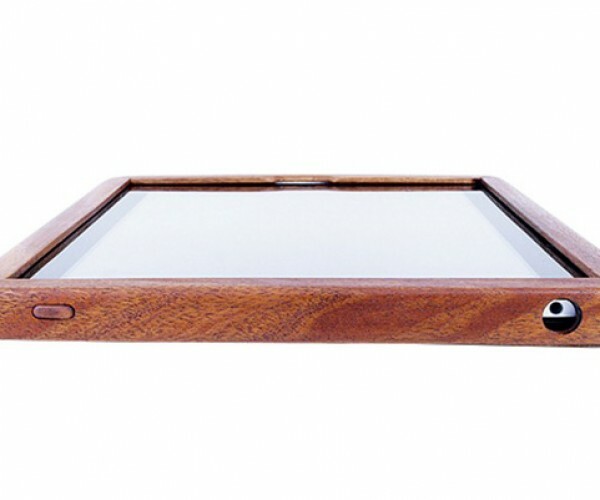 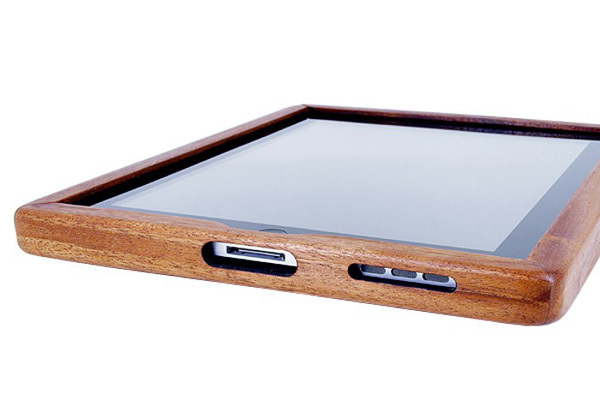 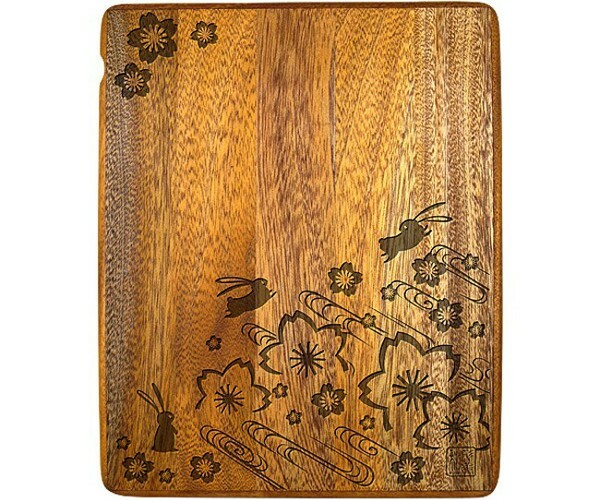 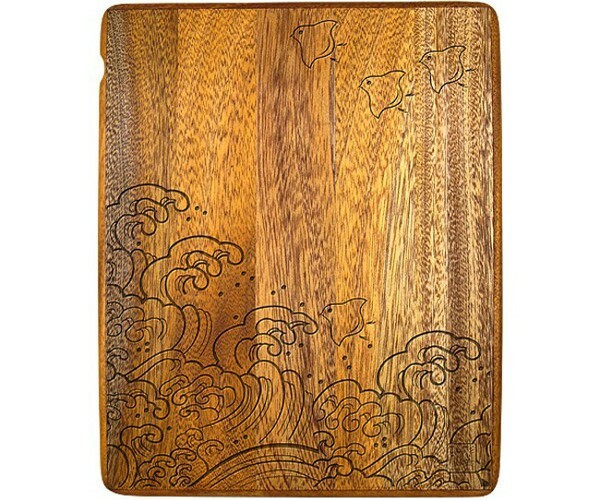 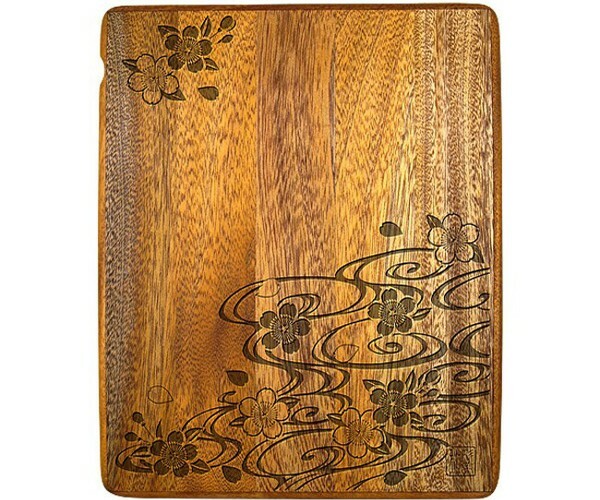 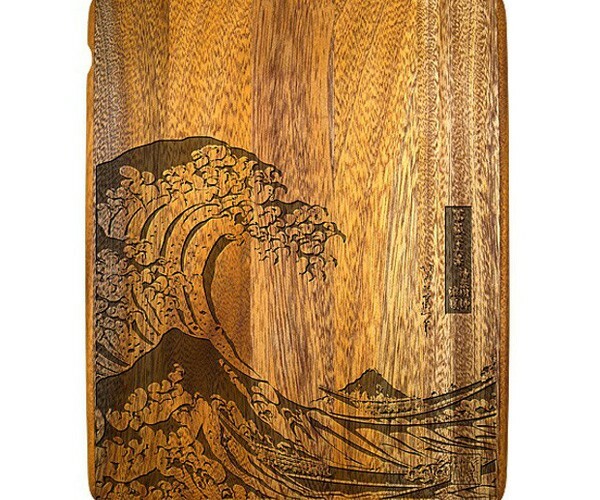 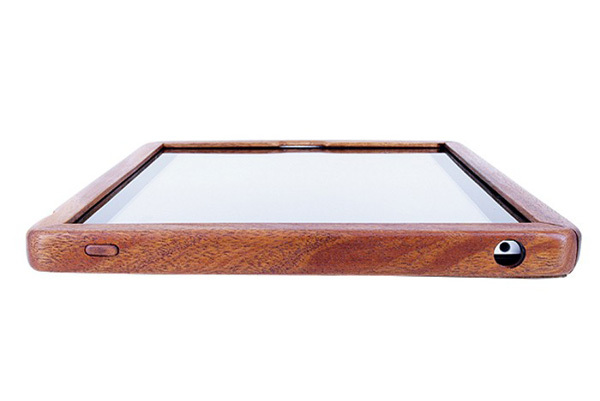 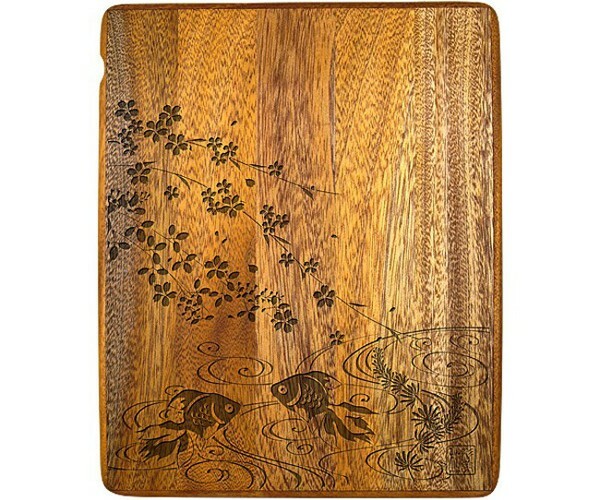 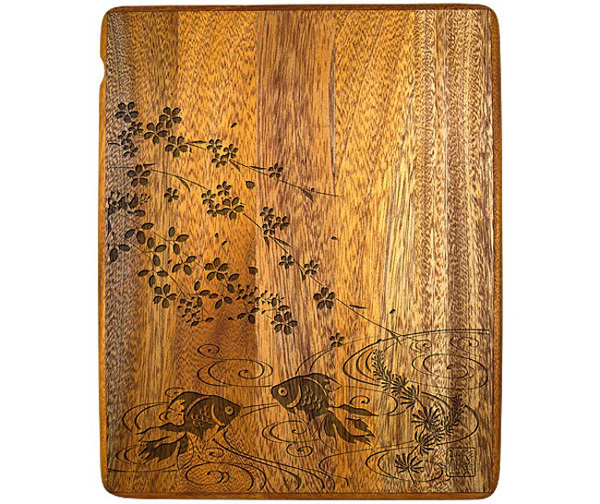 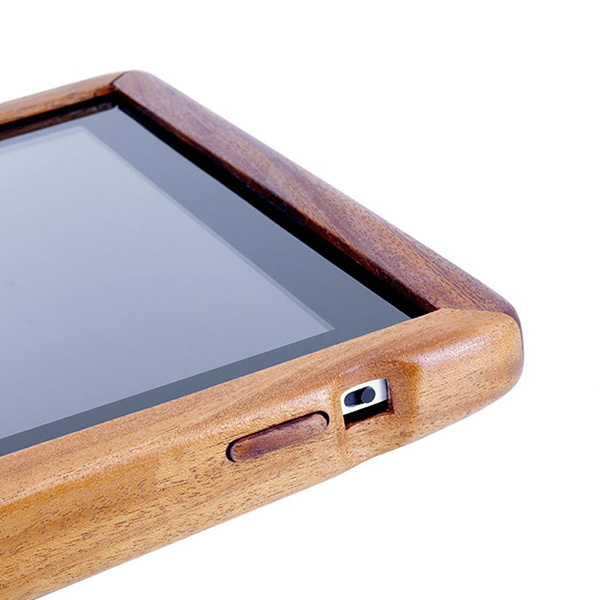 The iPad 2 may have its fancy magnet-filled Smart Cover, but only the obsolete vintage first-gen iPad can be spruced up – and armored – by these engraved wooden cases. 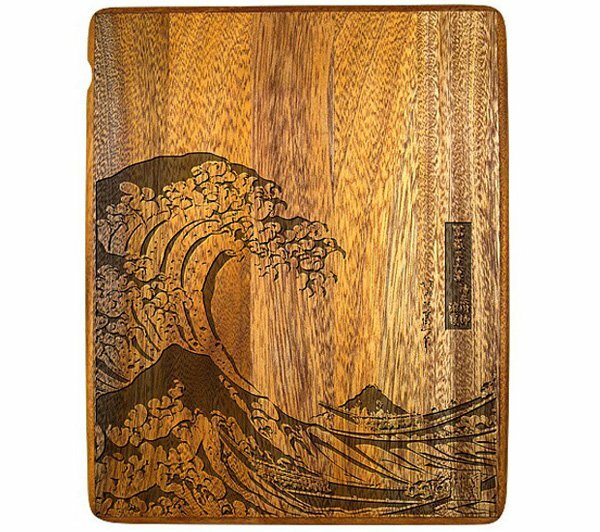 The Wasabi collection features five ukiyo-e (woodblock print) designs by the world-famous 19th century Japanese artist Katsushika Hokusai. 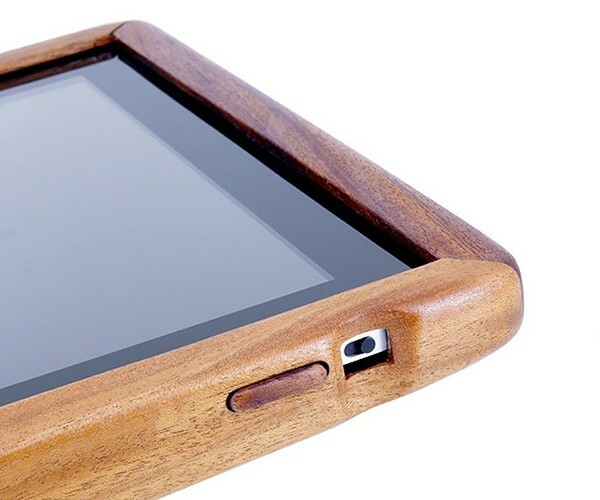 I don’t how much each case weighs – they’re made from African mahogany, if that helps – but they sure look heavy, and so is their price: GeekStuff4U is selling the case for appx. 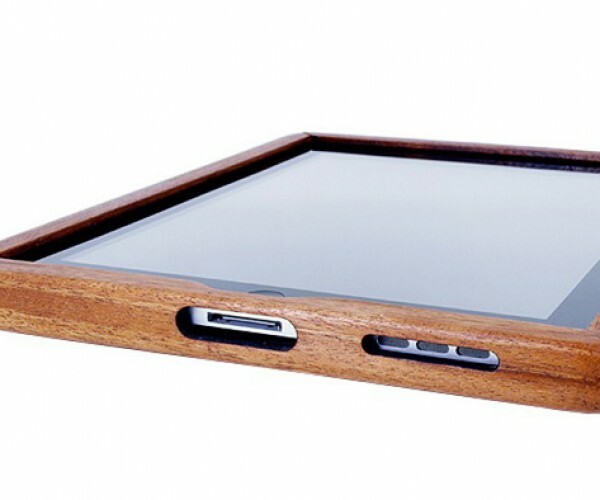 $272 (USD) each.